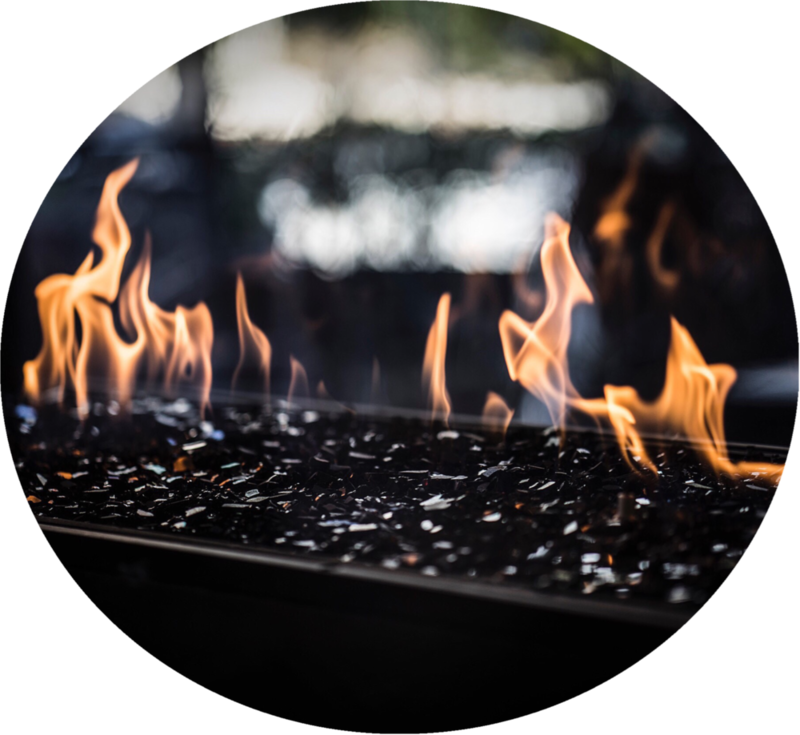 Heataire Services is proud to partner with HydroHeat for all of your hydronic heating needs. 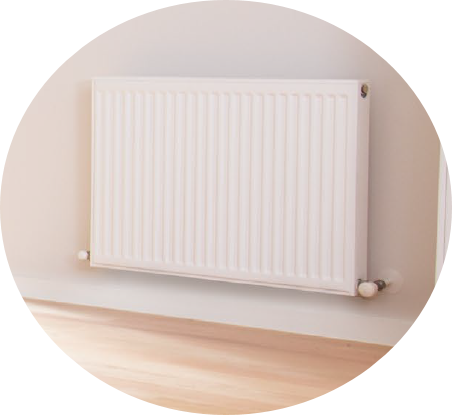 Please refer to their website found here for further information on hydronic heating and their product options. 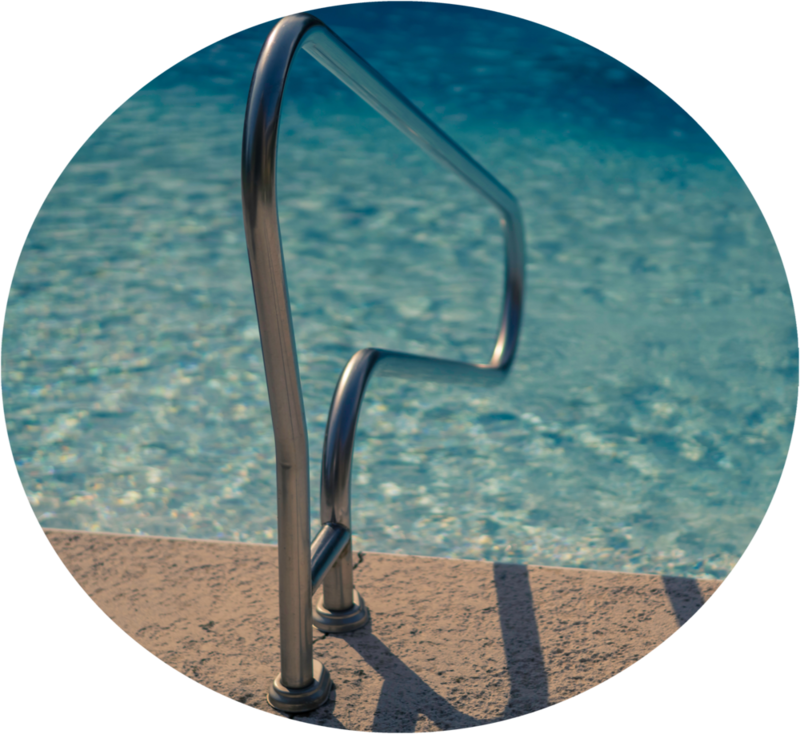 We supply, install, service and repair all makes and models of swimming pool and spa heaters.